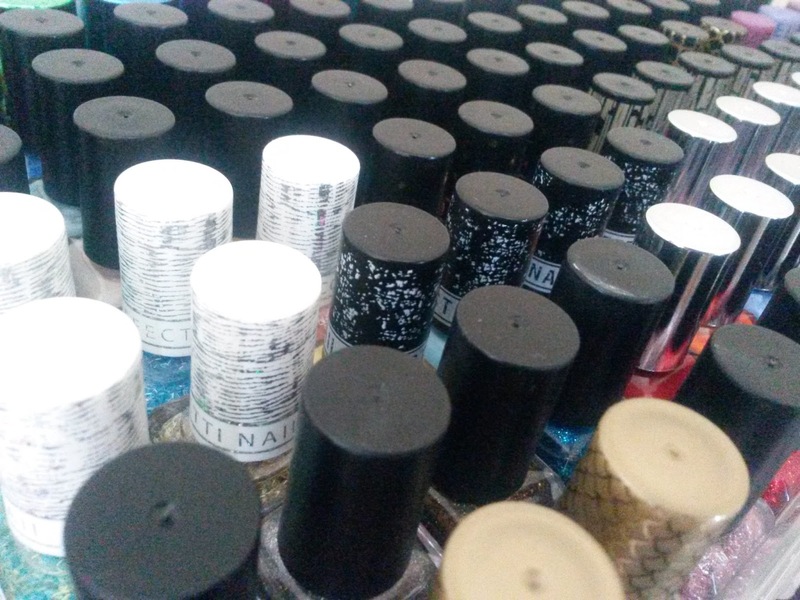 This week the bloggers do it better challenge is collections, I wouldn't really say I collect anything (unless it's got Eeyore's face on) but I've built up quite a collection of nail polish whether that's from wins, purchases or a gift from someone. I do love nail polish, however and I'm completely obsessed. This is just some of my collection I own. Me and my sister counted an insane amount quite a bit ago and my boyfriend doesn't let me forget it when I pick up another. I thought I'd show you some of my Summer favourites. 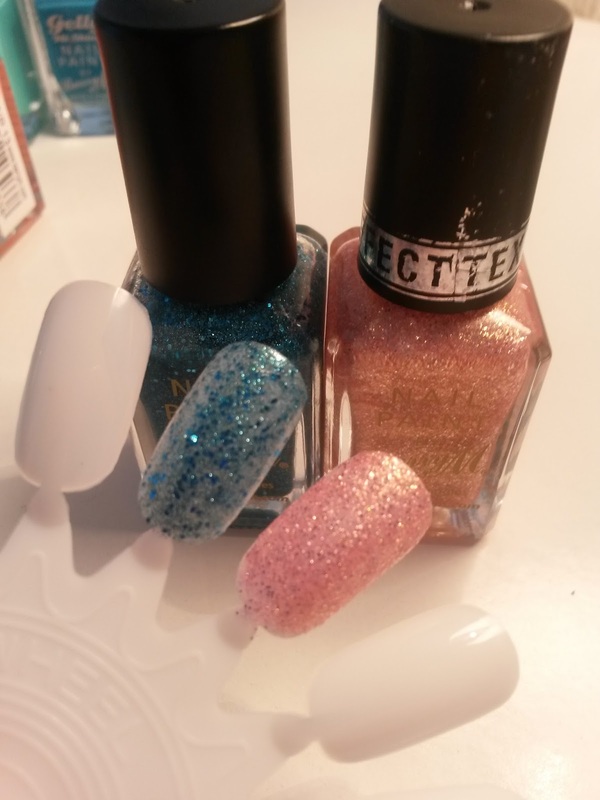 Barry M are one of my favourite brands for nail polish for both affordability and quality. They have some of the best Summer shades on the highstreet, especially in their gelly hi-shine range. Wouldn't be ABS without a bit of sparkle, Aqua Glitter and Princess. Join #bloggersdoitbetter on Twitter tonight at 7pm (GMT). Something that I've always wondered, where did you get those nail thingys? What does it actually do? I've seen them before but never quite understood the point of them unless you want a good picture of the polish you're using. I've fallen in love with this green too. This is a swatch ring not false nails, you do not wear them! Wow i wish I had a big nail varnish collection like this, I always buy one and use it till its all gone because I've fallen in love with the colour. I tried to follow on gtf as well, but it doesn't seem to be working! Follow? Let me know when I can follow you back. 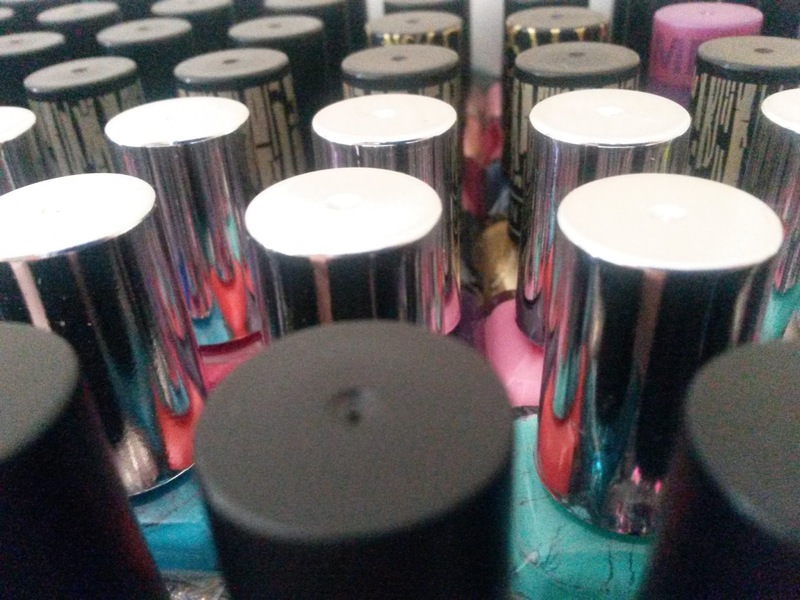 You've got so many gorgeous shades jealous of your collection! Ooh you have some lovely shades here! I think Barry M is an awesome brand - it just slides on to the nail from the brush and it has such a smooth finish. Nice post! You must have quite the collection.